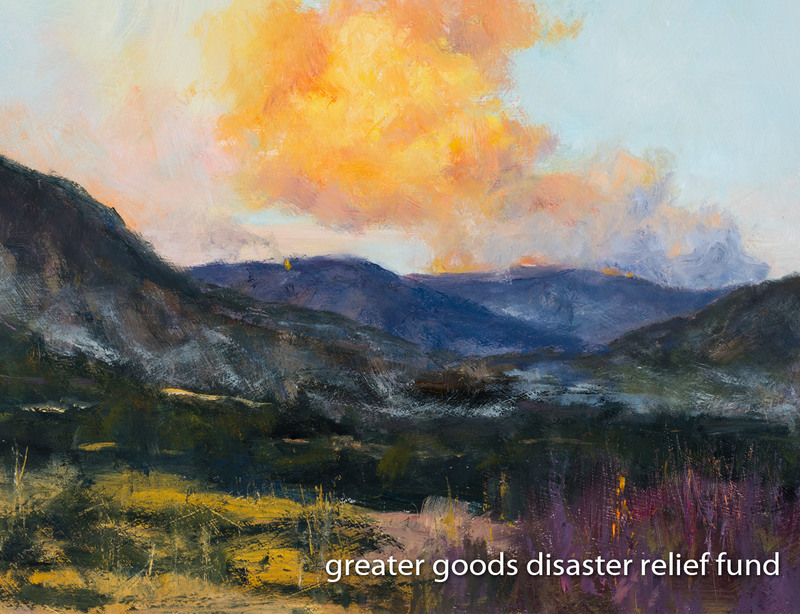 the greater goods relief fund is dedicated to those in the ojai valley who have been significantly impacted by a disaster or emergency & have little in the way of support. the fund is currently dedicated to ojai valley residents affected by the thomas fire. 100% of donations go directly to those most in need in the way of seasonal cash aid. with the support of our extended community, we have been able to raise over $180,000 & have dispersed $179,980 of that total to over 70 households. at this point we are continuing to serve 46 households, as many have generously opted out of continuing to receive modest cash aid so that those most in need might receive more. while are hearts are heavy with the losses in the more recent fires to the north & south, it feels important to remind our own community that we are still here to support them as they work to rebuild their lives. 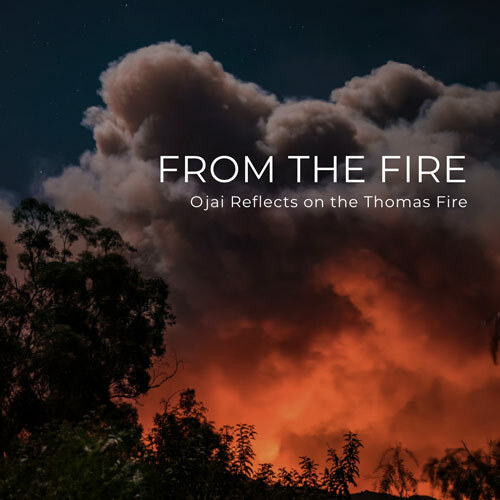 direct relief is currently matching all new donations up to $25,000 until december 23rd, 2018.
this will include current proceeds from the amazing book, “from the fire: ojai reflects on the thomas fire,” which can be purchased here. on December 24, 2018, we will host another round of cash disbursement, hugs, & hope among those in need. we hope that you can join us in helping to make this a meaningful share. no amount is too large or small! as a 501(c)3, all donations are tax-deductible (EIN #81-4553170), so please give what you can & spread the word. please write “relief” in area for a note. a check can also be slid under the door. for those of you who have suffered serious losses in this fire & have little in the way of assistance, we encourage you to fill out a relief application by clicking the “apply” button above (Spanish Version) or printing one here (Spanish Version) & mailing it to above address or slipping it under the door. we also encourage you to visit ojairelief.com as an information center with links to a variety of organizations doing meaningful relief work in the area. 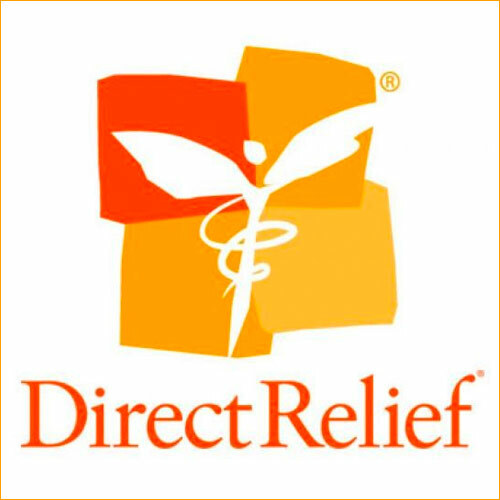 We would like to thank direct relief not only for the generous matching grant, but also for underwriting the basic administrative costs of the first six months. this not only ensured that we maintained 100% of donations going directly to those in need, but also allowed us to offer various free workshops & events at greater goods that was part of the sustained effort to process this trauma, support healing, encourage creative renewal, & strengthen the communal ties that have become so evident, both here in the valley, & beyond. Over $60,000 was raised in the month of january 2018, largely due to the $30,000 that came in from the handmade makers market at poco farm & the $25,000 matching funds that were given by direct relief. direct relief also granted our fund an additional $20,000 that was specifically marked for immediate use, which allowed us to share $53,250 with 48 households (110 individuals) yesterday, & put $30,000 into our long term relief fund. In May 2018 we were able to distribute $52,000 to 43 households. big thanks to the thacher school alumni association, the brittingham family foundation, the jack johnson and friends benefit concert, wallace foundation, harvest restaurant, & the handful of individual donors who’ve continued to support our fund. Additional support has continued thanks to continued support from Direct Relief, anonymous grants, individual donations and grants from The Looker Foundation, Elizabeth Foundation. we’d also like to thank our advisory board for all their service! We thank all those who participated in the recent publication, and proceeds received from the amazing book, “from the fire: ojai reflects on the thomas fire,” which can be purchased here. We have continued to pass funds along according to our set criteria. We have also reached out to those who had received funds in the past with an updated application form. Many opted-out of receiving funds, which increased funds available to those more in need. on behalf of the volunteer advisory board, which includes dan & janice lang, dennis & meredy rice, joann yabrof, dan & grace malloy, andrew maccalla, as well as ourselves, we pledge to oversee this fund with fairness & full transparency.